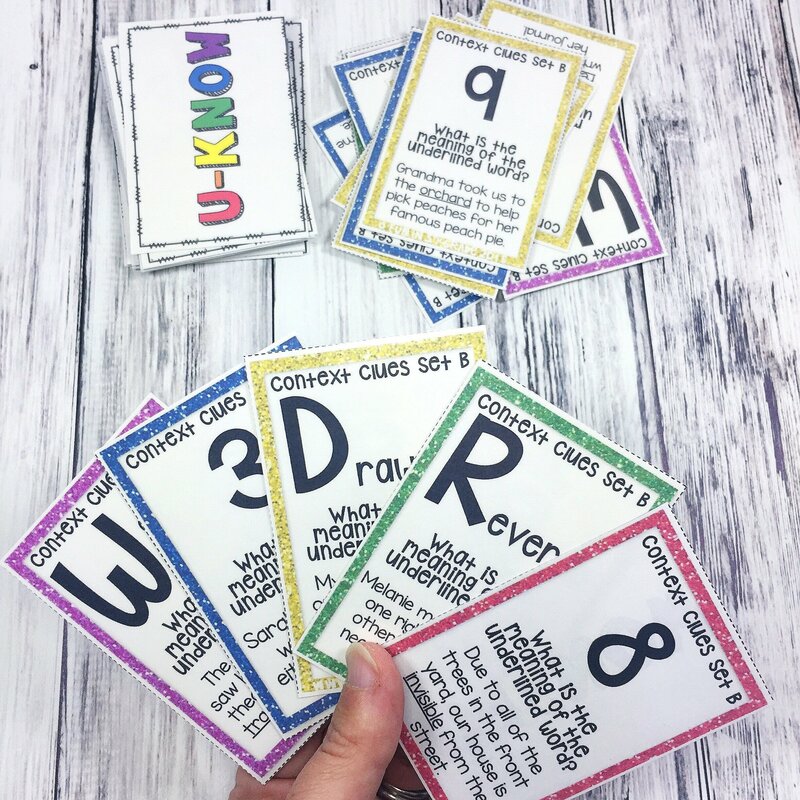 If you teach reading to grades 3-6 and your students LOVE games then this U-Know bundle is for you! Kids loving practicing their reading/ELA skills when they get to play U-Know! 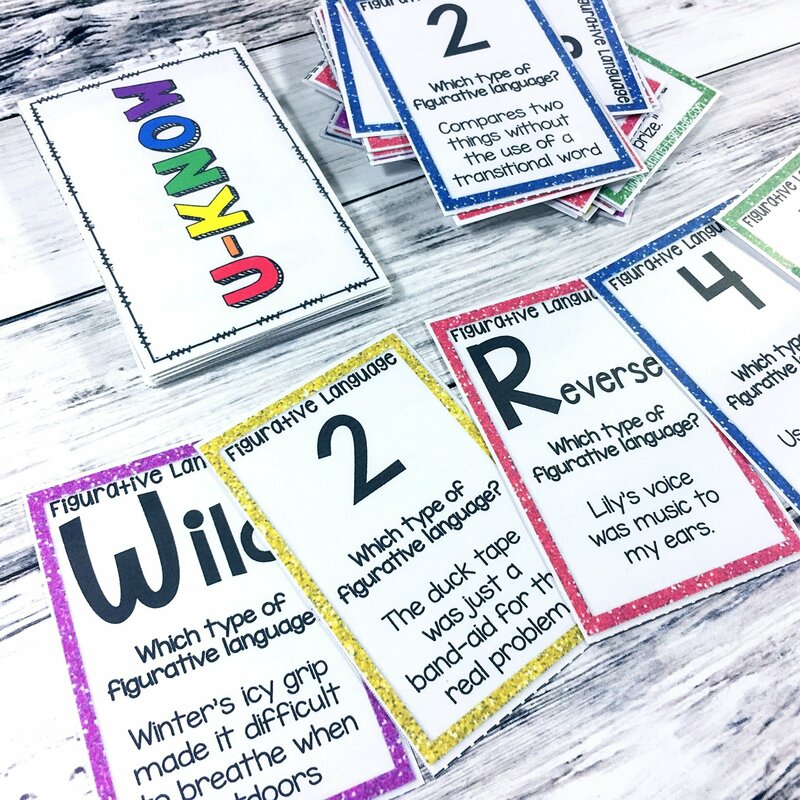 These literacy games can make important concepts (Figurative Language, Vocabulary, Text Structure, Theme, Fact & Opinion, Synonyms and Antonyms, Author's Purpose and MORE) you need to teach fun for students to learn! 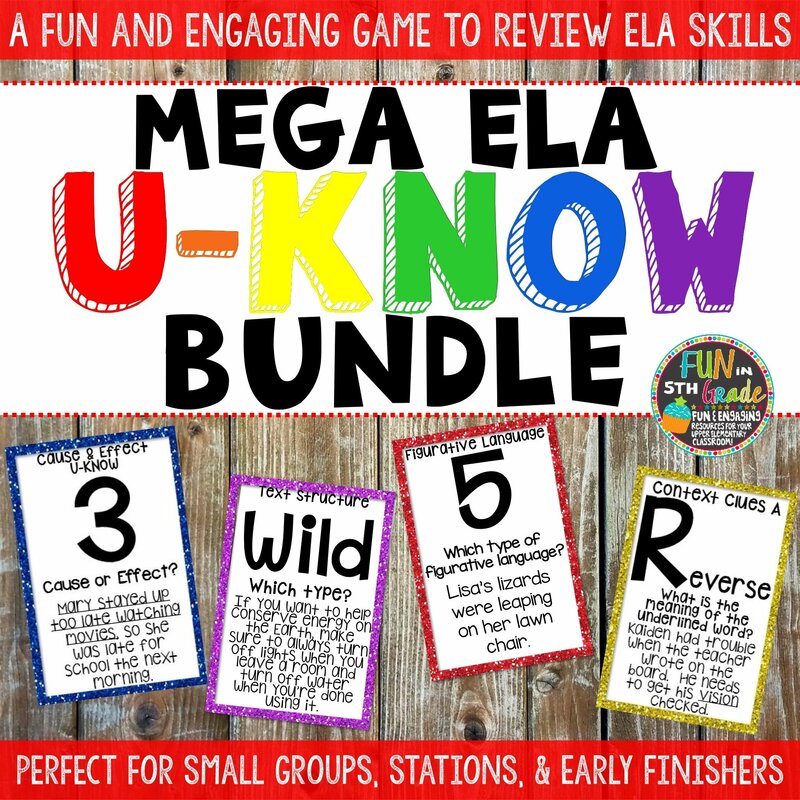 THIS BUNDLE INCLUDES all of my ELA U-Know games...17 games in all! 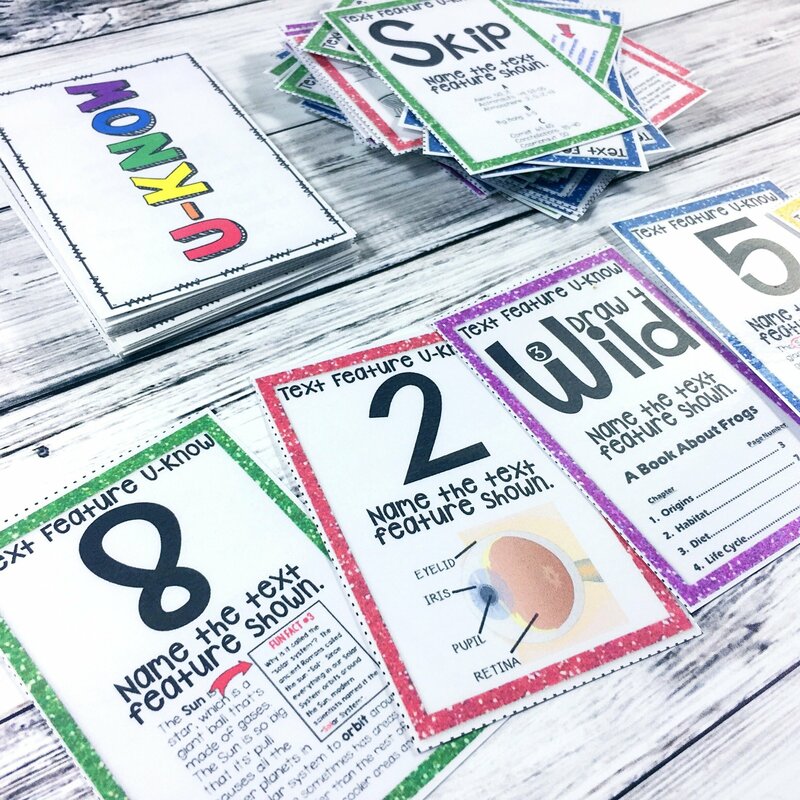 Let them practice with these fun and engaging ELA games that will make the skills something students WANT to do! 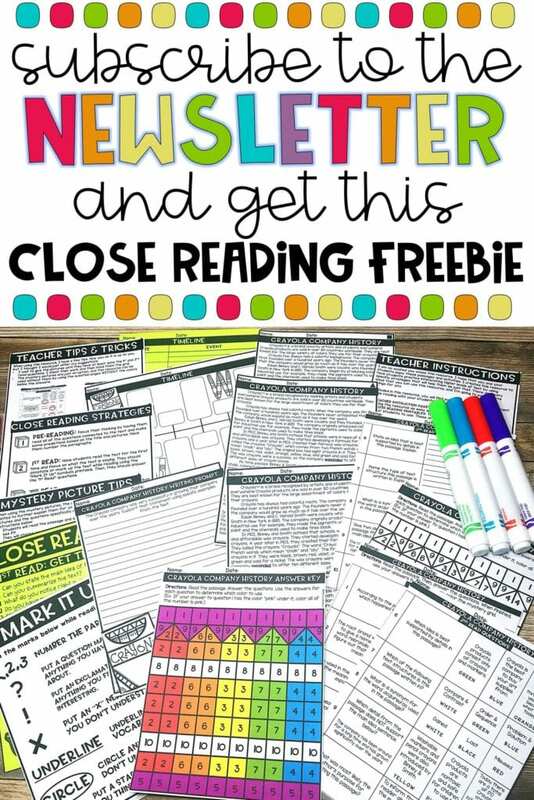 Works great for literacy centers, early finishers, or small group. 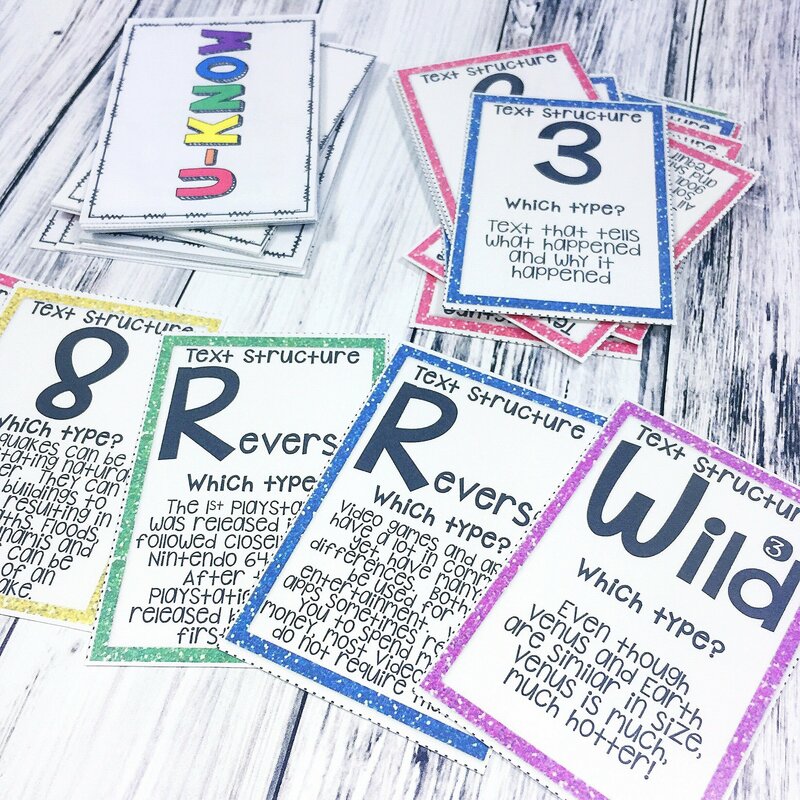 Students will be begging to practice literacy topics with these games! I’ve had many students ask to play at recess and even lunch! Teachers who are looking for a consistent game to use in reading class for students to review. Teach the game once and use them all year! "This will be great as a fun Friday review game for my middle school (5th-8th) resource room study skills classes. Glad to have found this bundle that covers so many skills! Thanks!" "Awesome resource! I use it as a center activity. My students LOVE these games and have so much fun playing them!" 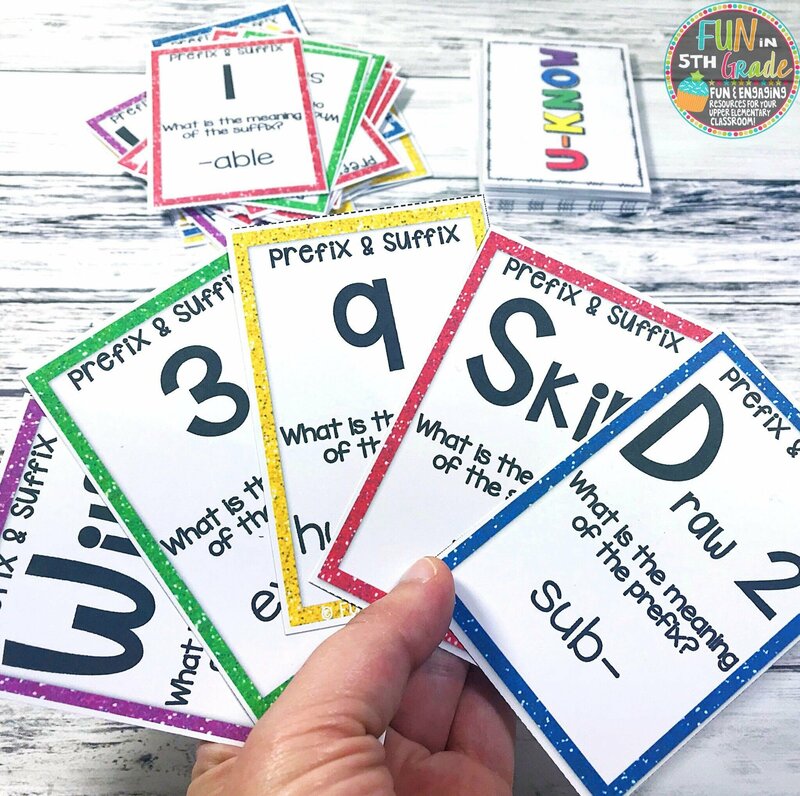 "These are perfect for centers when students could use a little extra fun practice on a skill! Not to mention, the kids love it!!" 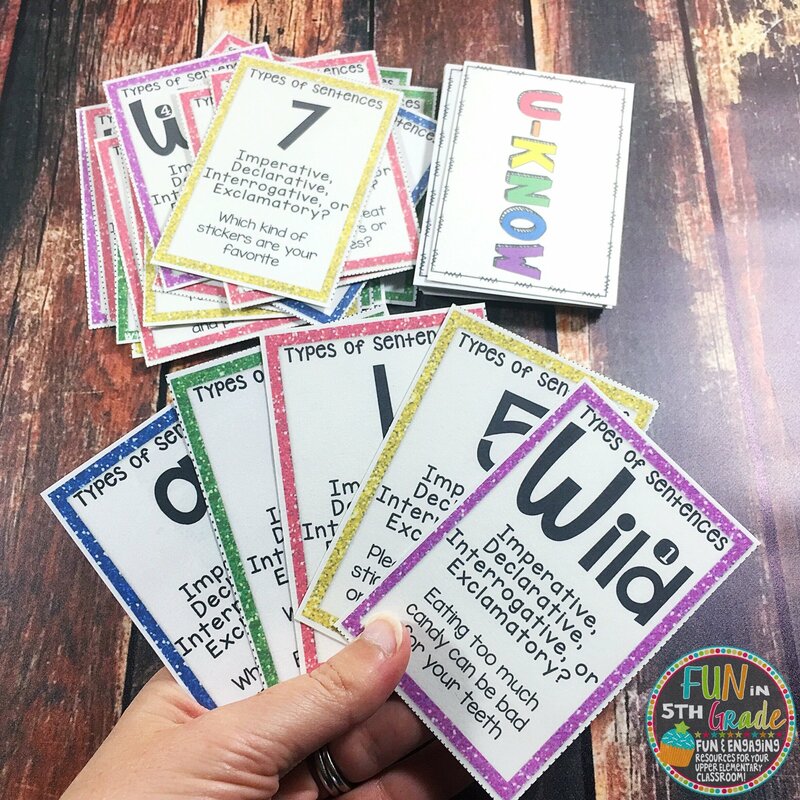 "I used one of these games today...and the kiddos LOVED them. Great discussion and everyone was engaged. I can't wait to use the rest of the games! Thank you for your hard work!" "This product is awesome! My kids like to take this out when they have extra time and play with other classmates. Not only are they having fun, but they are reinforcing skills learned!"